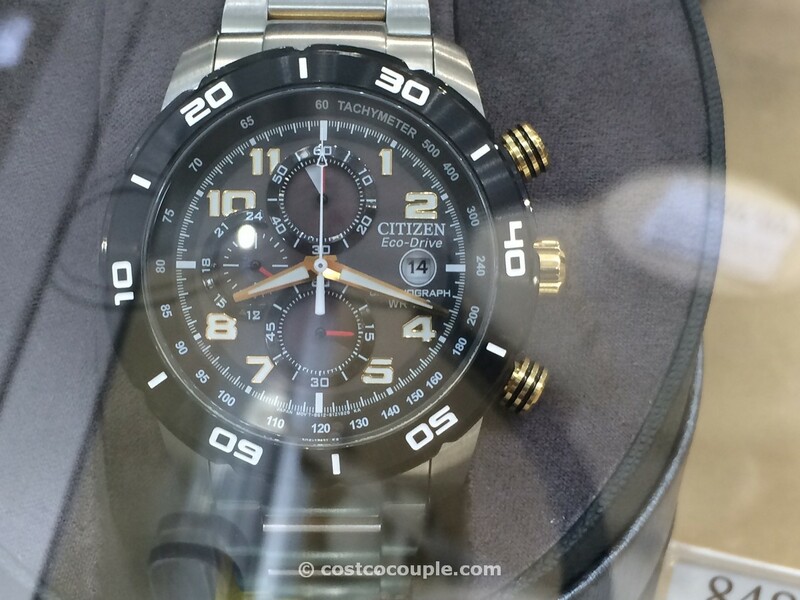 The Citizen Eco-drive Perpetual Calendar Two-Tone Atomic Watch is a beautiful two-tone watch, in stainless steel and gold-tone. 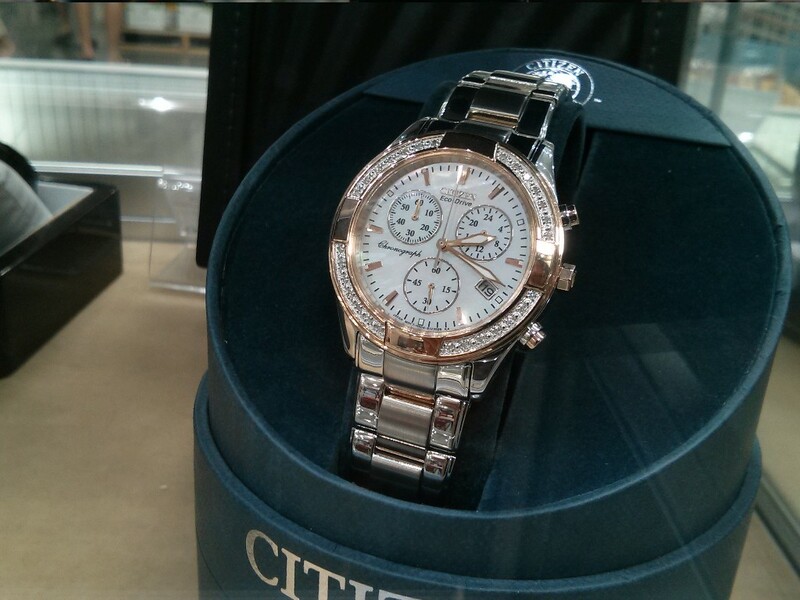 It’s also a tremendous value, due to the great combination of high-end functions. 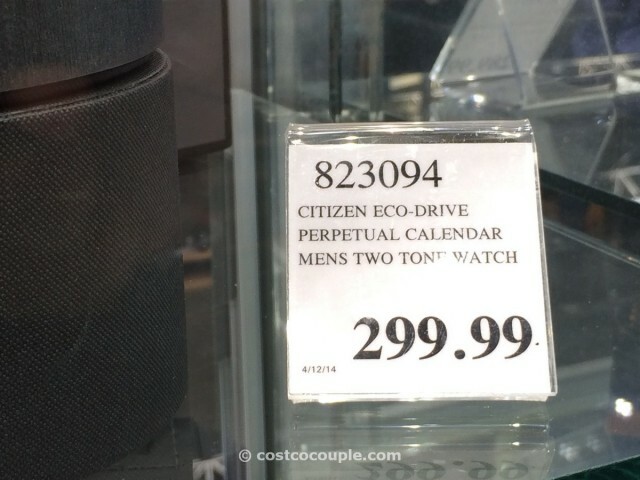 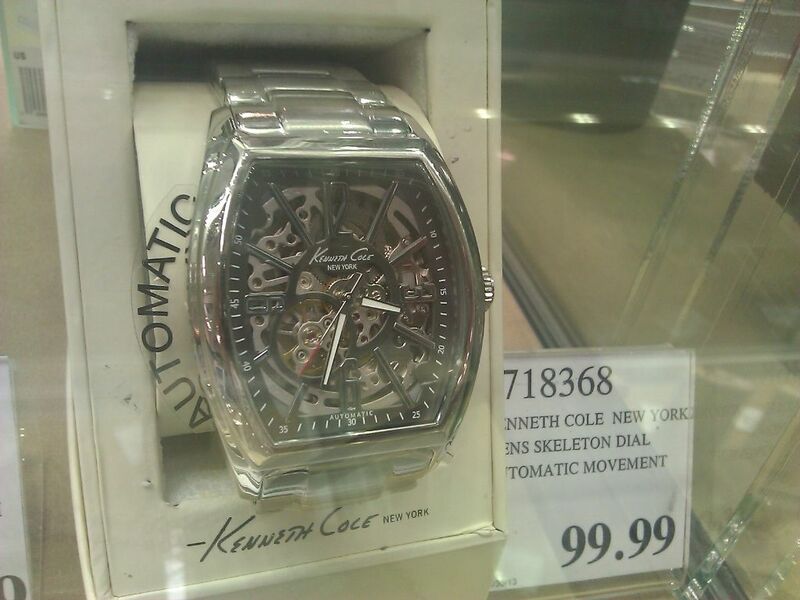 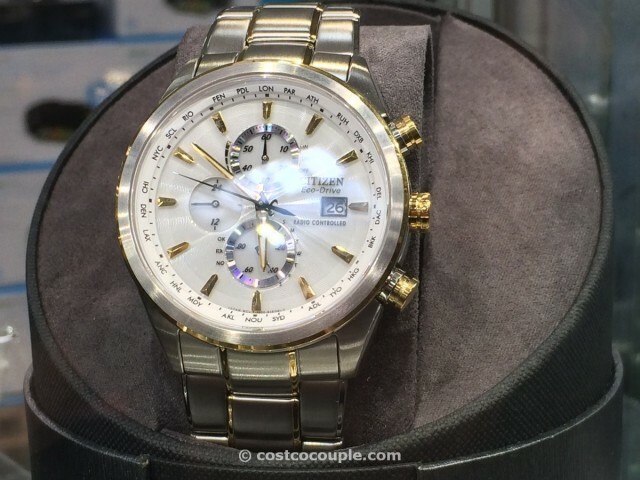 The Citizen Eco-drive Perpetual Calendar Two-Tone Atomic Watch is priced at $299.99.